Certain people have a way of making you smile just by being near them. How can you NOT smile when you're with Brittany?! She's beautiful, fun-loving, spunky and adventurous. 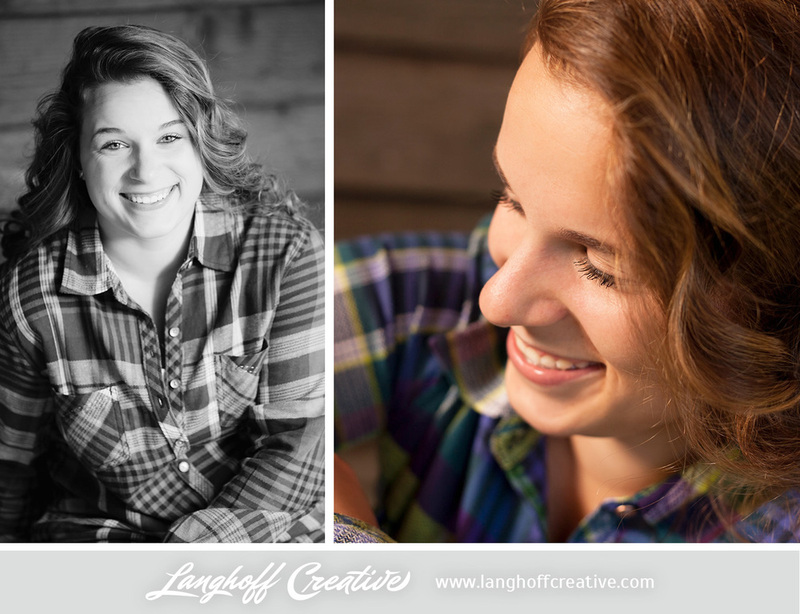 We had so much fun with her during her recent senior session. Lucky for us, we've known Brittany and her family for a while. Such neat people! 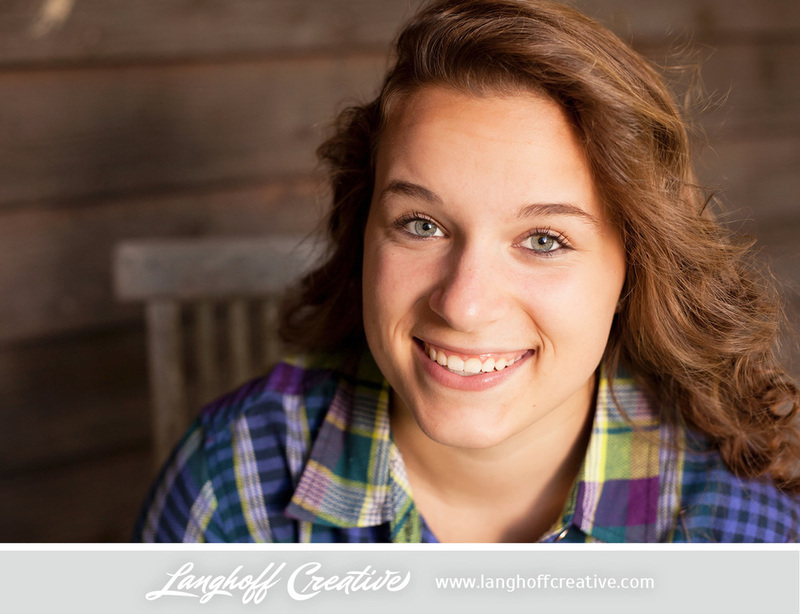 "My parents inspire me to be the best person I can be in school and in public," Brittany said. It seems like she's followed through on that advice—when I asked her about what interests her outside of school, she said "I really have a heart for Autistic children, especially through the Autistic Kids of America Organization." 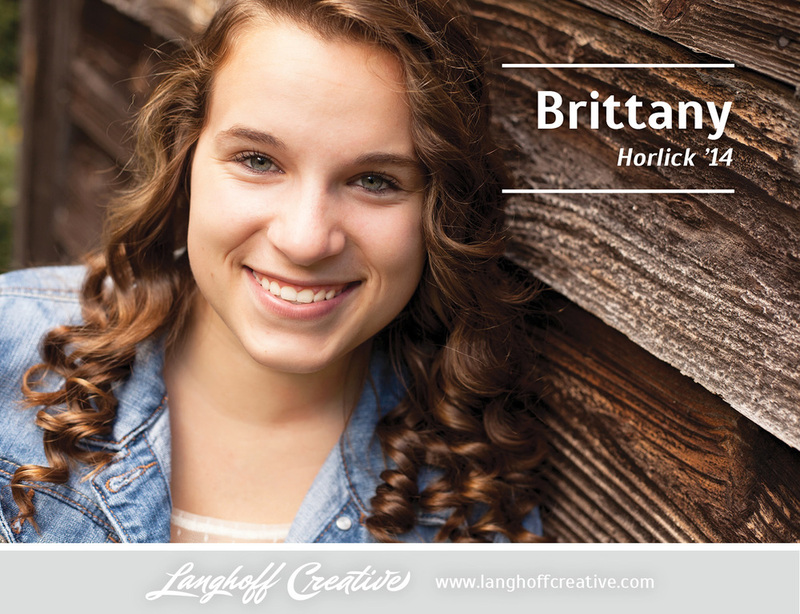 Brittany just started her senior year at Horlick High School in Racine. She has enjoyed lots of things about high school, but her favorite memory happened this summer when she went on a school trip to Australia. I heard all about the attractive guys—I mean architecture and nature—she encountered. Ha! They did lots of site-seeing, diving and exploring while there. Really cool! Even cooler than that, just recently, Brittany found out she was accepted to Northern Michigan University to study Forensic Biochemistry! Her dream is to help solve crimes by analyzing and identifying evidence from the lab (like on NCIS!). No caution tape or field work for this girl—she's sticking to good, clean science behind the scenes.